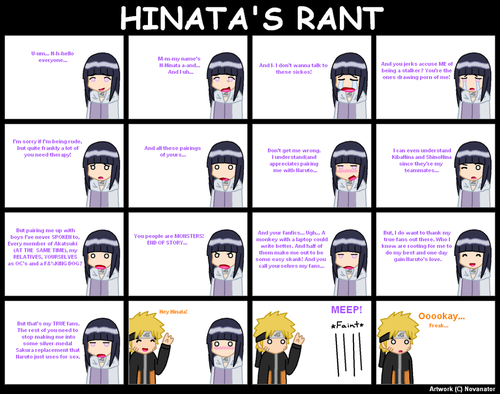 Нарухина - hinata's rant. . HD Wallpaper and background images in the NaruHina club. This NaruHina photo might contain витраж. Нарухина - so hot ! What He Should Have Done!! 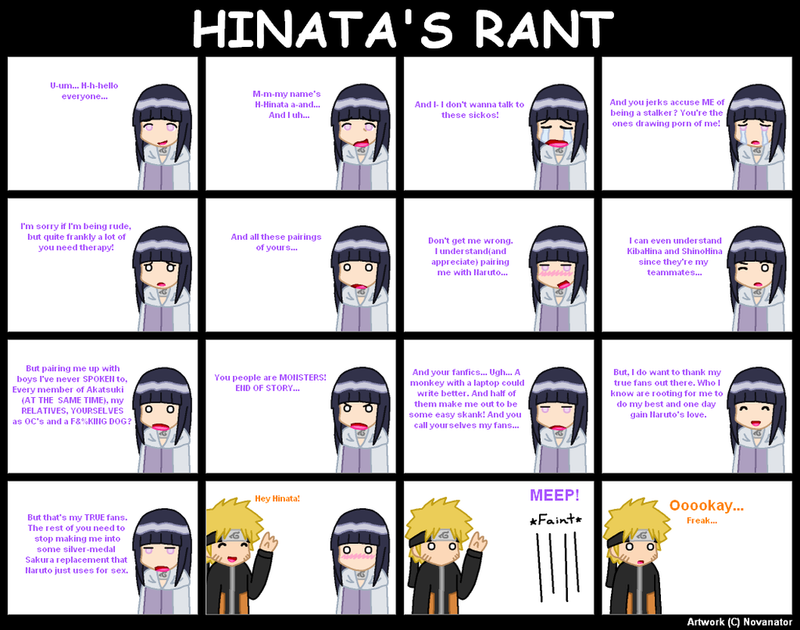 If anyone has a right to rant, it would be Hinata. And all her points were valid! I hope that Hinata would consider me a true fan. And that she likes my fanfic. Ok, I'm done.